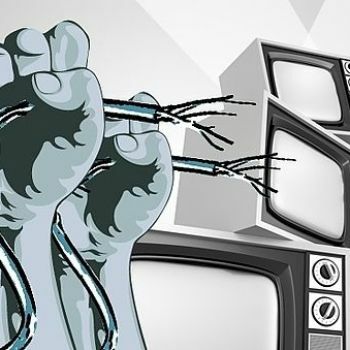 A new report indicates that the rate of cord cutting is occurring at a faster rate than previously believed. 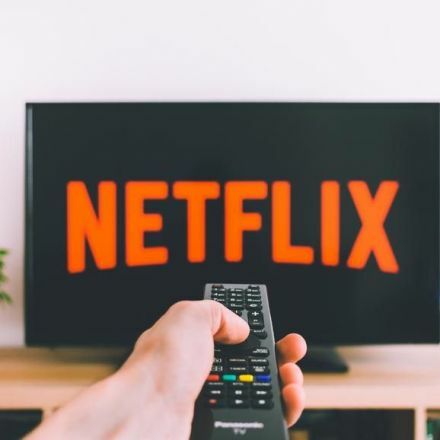 A new report by eMarketer notes that ad investment will expand just 0.5% to $71.65 billion this year, down notably from the $72.72 billion predicted in the company's original first quarter forecast for 2017. 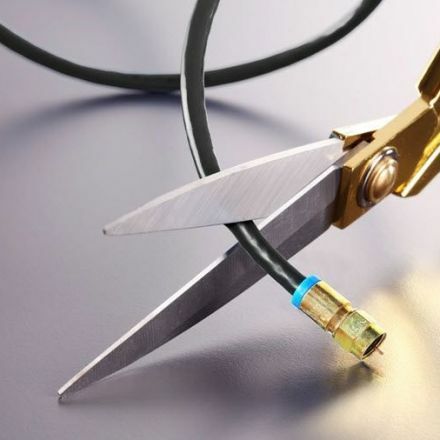 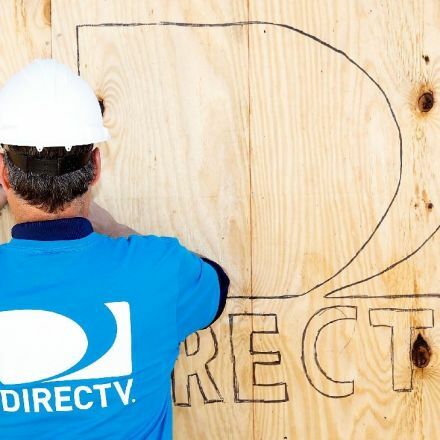 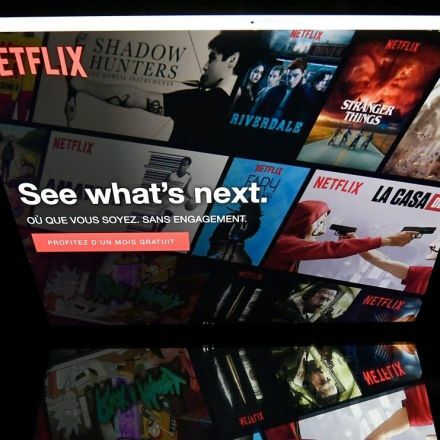 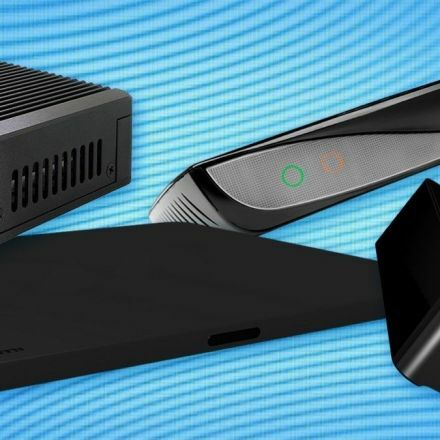 That sinking ad spending is thanks to the growing rate of cord cutting in the United States, as more and more streaming alternatives arrive on the market.